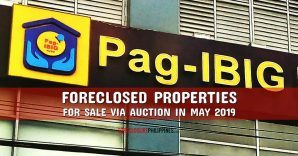 Unionbank shall be having another Special Public Auction of foreclosed properties on August 15, 2009 (Saturday), 9:00 am at Delas Alas Room, 2nd Floor Philippine Columbian Sports Club, Plaza Dilao, Paco, Manila, Philippines. 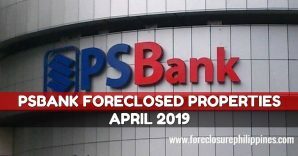 This will be Unionbank’s 141st special public auction of foreclosed properties. I got a copy of this announcement from my father-in-law who is a consultant of Unionbank. I am posting the e-mail invitation below for everyone’s reference. 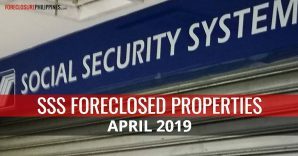 As mentioned in the e-mail, please do feel free to forward this to your friends and family members who maybe interested in acquiring any of the foreclosed properties on the list. 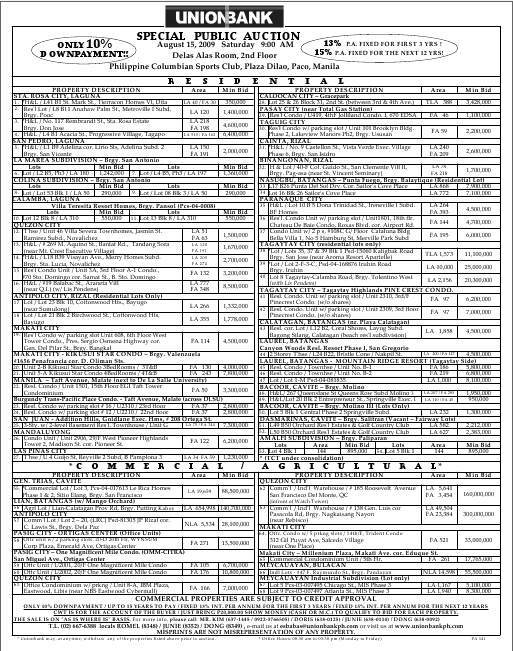 UnionBank of the Philippines will conduct another half-day Public Auction of real estate properties on August 15, 2009 (Saturday) 9:00 am at Delas Alas Room, 2nd Floor Philippine Columbian Sports Club, Plaza Dilao, Paco, Manila. 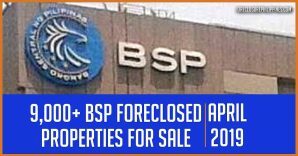 The 141st auction of Unionbank foreclosed properties includes residentional properties from Sta. 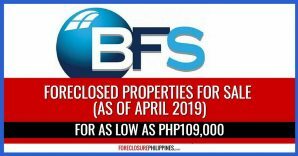 Rosa City Laguna, San Pedro Laguna, La Marea Subdivision, Colina Subdivision, Calamba Laguna, Quezon City, Antipolo, Makati, Manila, San Juan, Mandaluyong, Las Pinas, Caloocan, Pasay, Taguig, Cainta, Binangonan, Nasugbu Batangas, Paranaque, Tagaytay, Calatagan Batangas, Laurel Batangas, Bacoor Cavite, Dasmarinas Cavite, and Amalfi Subdivision. 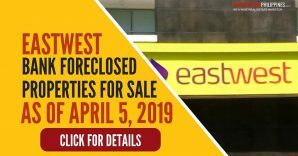 The public auction also includes commercial/agricultural properties for sale from General Trias Cavite, Lian Batangas, Pasig City, Quezon City, Makati City, and Meycauayan Bulacan. 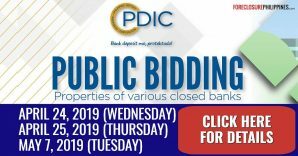 Click here to download the listing for the Unionbank foreclosed properties for sale through public auction on August 15, 2009. Here’s a tip: Capital Gains Tax(CGT) is now shouldered by the buyer. 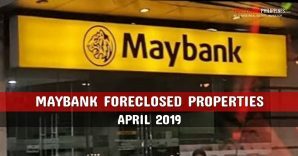 If you have any questions on how to buy foreclosed properties from Unionbank, please do leave a comment below.